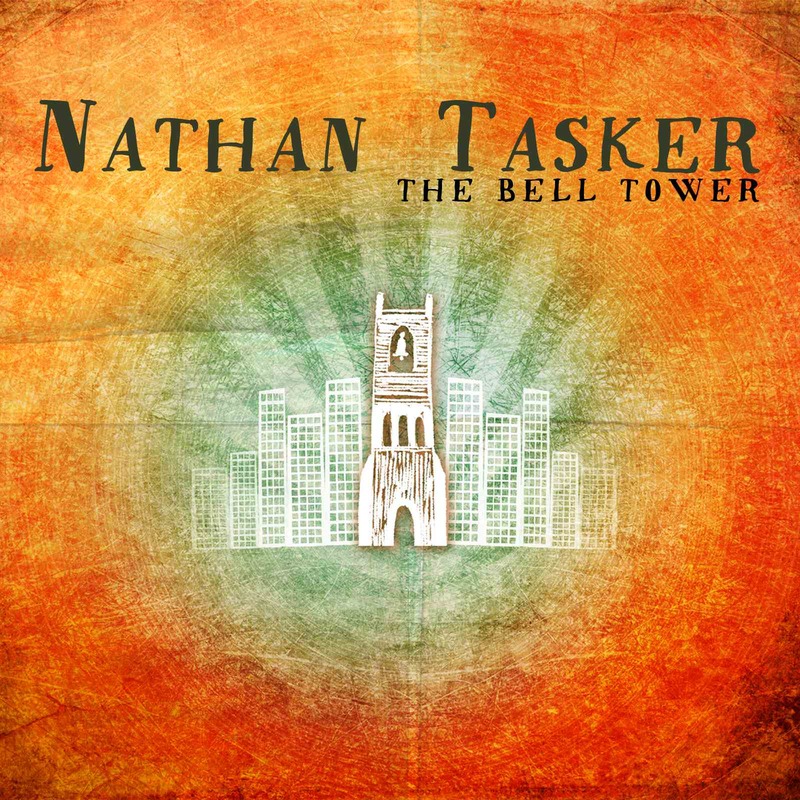 The Bell Tower is the latest album by Nashville-based Australian artist Nathan Tasker. It’s a short record – only eight tracks (plus a coda of ringing bells) – but it speaks so much of what Nathan and his wife have experienced over the last few years and the hope that they have found in Jesus. It’s surprising that despite these hymns being written so long ago and by different people, it’s still a deeply personal record. It starts with All Creatures which Nathan sees as a ‘call to worship’ as all creation gathers to worship the creator. There is a Fountain overflows with beautiful harmonies and tinkering of instruments and reminds us that Jesus’ blood washes us clean. A highlight for me is Safe in the Arms of Jesus, which is both joyful and heart-wrenching at the same time. The hymn was originally written by Fanny Crosby, and believed to be penned at a time when she had lost a child. For Nathan and his wife, having lost twins in 2011, this became a hymn of real comfort to them, and seemed right to go on the album. Nathan told me that the big idea to this album is that even in times of great trial and sorrow there is hope. He says that it’s really only Christians who are able to ‘sing even in the midst of the pain’, and that’s what many of these hymn writers did. It’s a beautiful record that reminds us of our eternal hope in Jesus our Lord. Posted in MusicTagged All Creatures, Bell Tower, christian, Fanny Crosby, Hope, Hymn, Hymns, Jesus, Nathan Tasker, Safe in the Arms of Jesus, Take My Life, The Bell TowerBookmark the permalink.